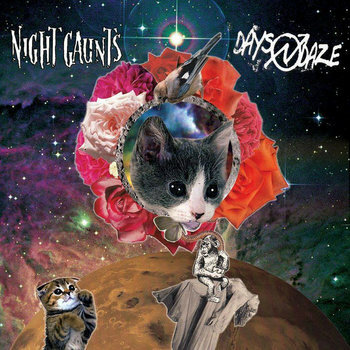 Really cool "ska punk" tracks from Night Gaunts so far. I wasn't too enthralled by Love Life & The Devil, but this is much better. But I'll have to check that album out again. Last edited by Overcast; 04-29-2015 at 01:00 AM.